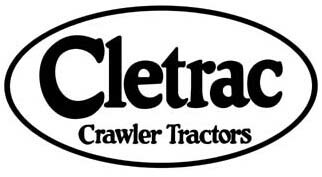 The Cletrac.org photo album is made up of photographs, advertising literature, and other pictures. You can contribute your pictures for this site by e-mailing them to photos@cletrac.org, or snail mailing them to me at the below address. If you e-mail them, please keep the files under 200 K. Please be sure to include any information you can about the picture. Also make sure you list your file names on your email when you send the pictures - I get lots of submissions and it is very easy to get them mixed up from their owners. If snail mailing, please be sure to put your name and return address on each picture.